IT HAS begun. 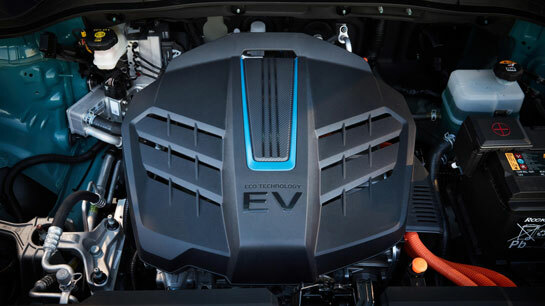 The age of the affordable mainstream EV with range-anxiety-busting battery capacity is upon us. 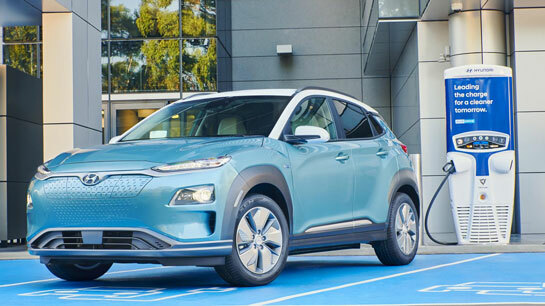 OK, at $59,990 plus on-road costs in Australia the Hyundai Kona EV is still a cool $24,000 more expensive than the equivalent petrol version. But to get anywhere near its 449km battery range you need to stump up double the amount for a Jaguar I-Pace that can do 470km on a charge. And the Hyundai comes loaded with kit that will cost you extra on the Jag. The Kona EV is also capable of using 100kW fast chargers that can top up the 64kWh lithium-ion polymer battery from zero to 80 per cent in less than an hour. It’s also the most powerful Kona in the range with 150kW and 395Nm from its permanent magnet synchronous electric motor, providing maximum torque from zero revs for a 0-100km/h sprint in 7.6 seconds on the way to a 167km/h top speed. VASA will soon be taking a close look at the Kona EV and will report back with the technical details we discover.